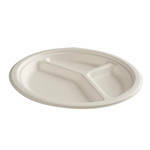 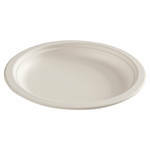 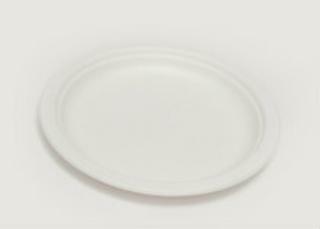 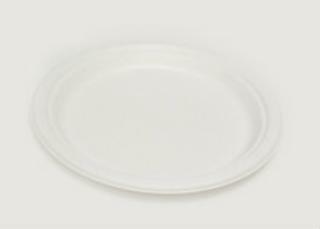 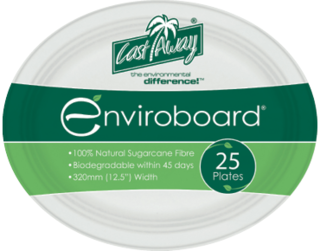 Bamboo Plate with Edge 7"
Made from one of the world's fastest growing plants, our bamboo pulp range provides a sustainable alternative when comported to traditional oil-based food packaging. 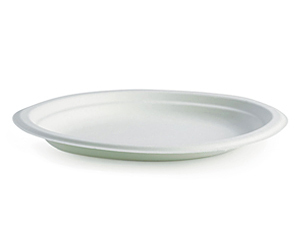 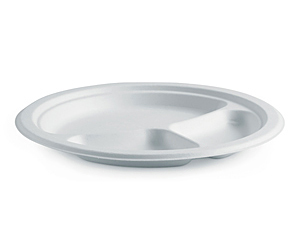 The range includes food boxes, bowls, plates and lids, suitable for both hot and cold food’s and can be used in the microwave, oven and freezer. 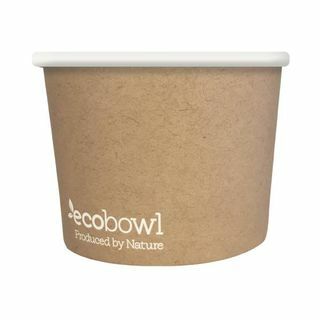 Made from a rapidly renewable resource, our bamboo tableware is the perfect alternative to oil-based plastics and suitable for almost any type of food. 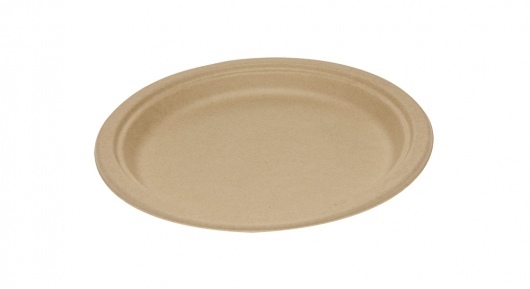 Bamboo is one of the world’s fastest growing plants. 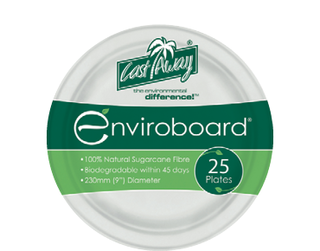 The bamboo fibre used in our tableware is a byproduct sourced from existing industry. 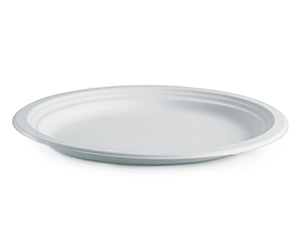 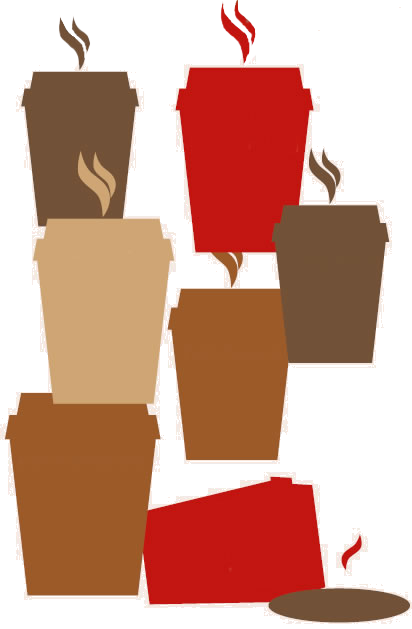 The waste material is a pulp substance that is then transformed into sustainable food packaging. 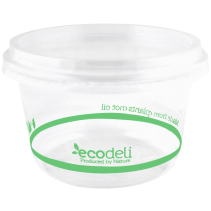 We control this source of raw material to ensure our products are natural and toxin free. 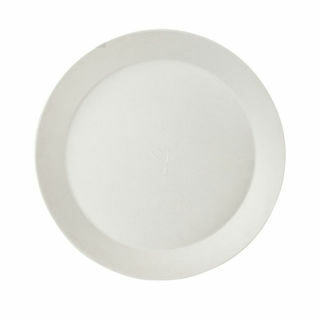 The strength in molecular structure of bamboo provides a heavy duty and robust product. 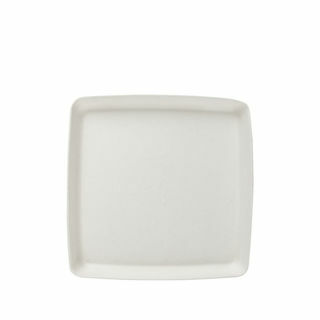 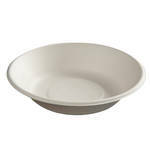 It is the ultimate all-rounder and it is microwave safe, freezer safe and oven safe to 220°c. 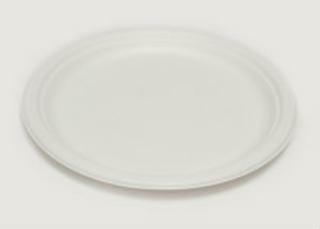 Bamboo Plate with Edge 9"